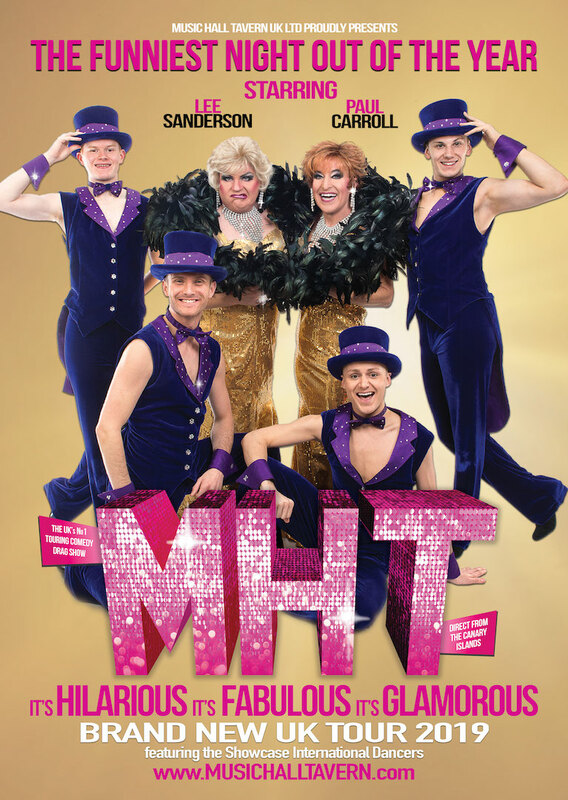 The MHT - Music Hall Tavern show with Transport is the perfect way to enjoy your evening with us like reliving your holiday excursion abroad. No stress of parking or driving over to us, just board the bus and sit back and relax and enjoy your whole evening from start to finish. The UK’s premier comedy drag show is back for its 6th year with a brand new hilarious fabulous glamorous show for 2019 !